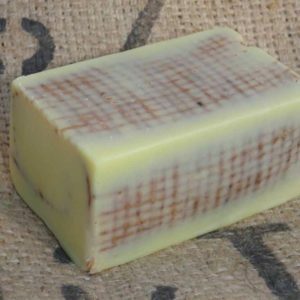 The Home Of The K.I.S.S Bar! 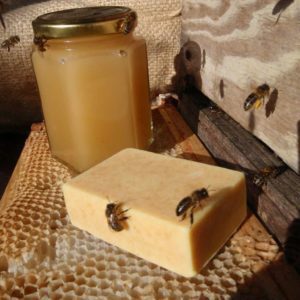 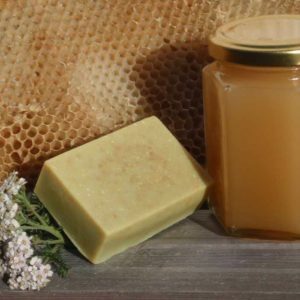 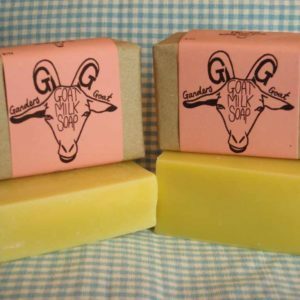 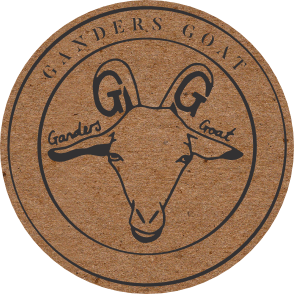 The original goat milk soap with just FOUR ingredients! 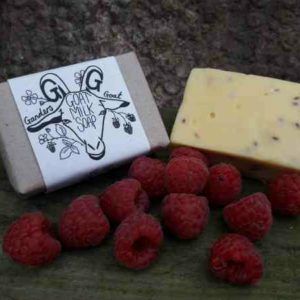 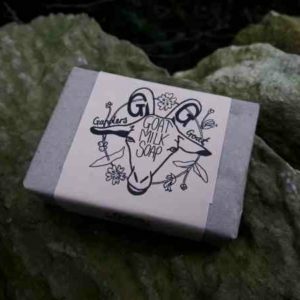 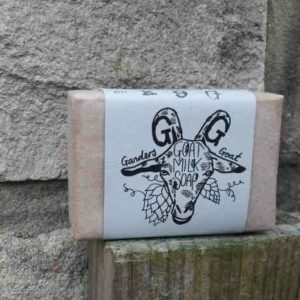 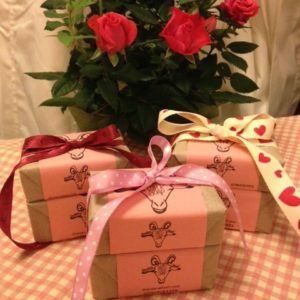 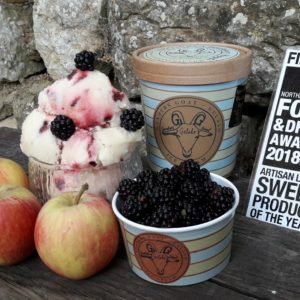 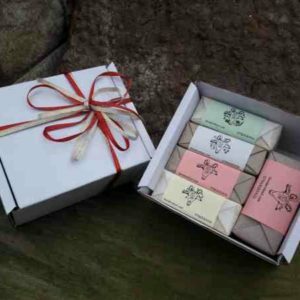 Goat Milk Soap Gift Box – Buy Online Now £16.50 Free Postage!